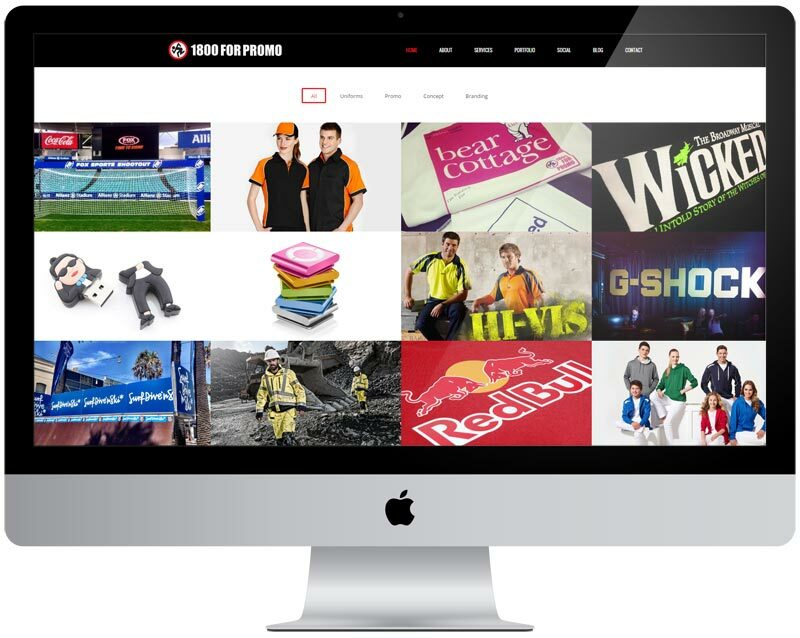 Located in Sutherland Shire and a combined experience of over 20 in the Action Sports and Marketing industry 1800 For Promo have grown into a well known face around the Sydney advertising scene. Uniforms and Promotional Products although the backbone of the business are certainly not the boundaries for the Sydney based team. In recent years Experimental marketing companies have embraced 1800 For Promo for their can do attitude and working together they have created some amazing custom projects and creative activations that have come straight from the think tank into real life. To deliver this message, Paisley created a WordPress responsive CMS template that allows 1800 For Promo to constantly update their website displaying the new and exciting ways they can deliver a message to the public.